What is it about sipping bubbles that lifts the spirit and adds sparkle to any occasion? 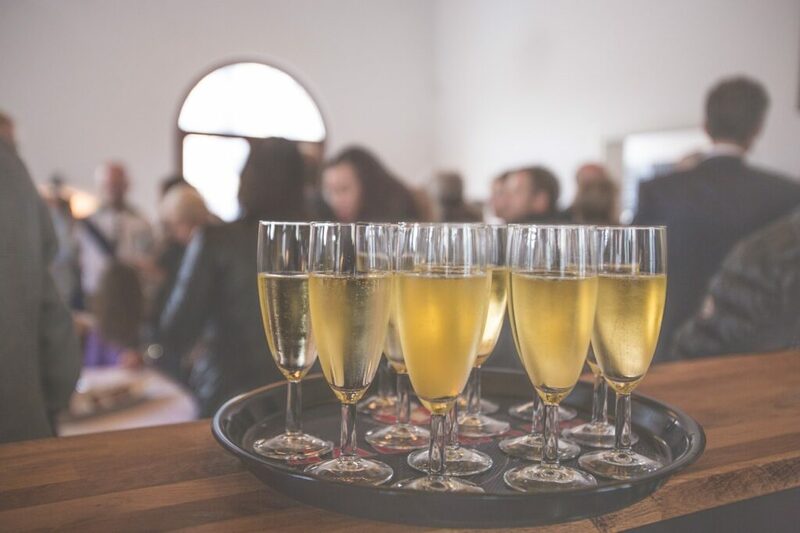 When most people request a bottle of bubbles, they usually ask for Champagne, but often what they end up ordering and drinking is sparkling wine. Champagne still carries the badge for most prestige and also the highest price tag, but it does not have the lock on quality or romance. True “Champagne” must be produced in the AOC Champagne region of France using a time-honored process called méthode champenoise. 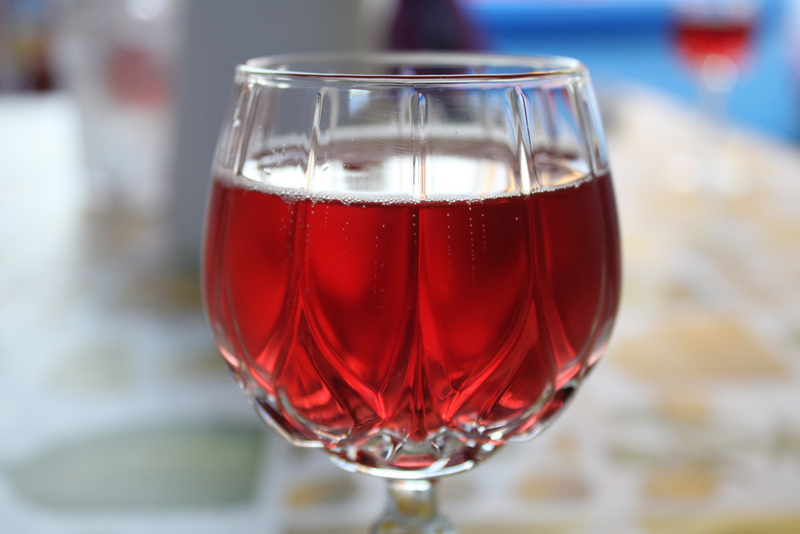 This more labor intensive process requires the wine to undergo a secondary fermentation in the bottle after a mixture of sugar and yeast, the “liqueur de tirage,” has been added to the still wine. A little “love chemistry” happens between the yeast and the sugar in the capped bottle, trapping carbon dioxide which creates the fine bubbles. There are other methods of making sparkling wine. One of the most common is “Charmat” where secondary fermentation occurs in a large pressurized tank. The Charmat method is a less expensive way to make sparkling wine and produces some very good wines including Prosecco Superiore DOCG and Lambrusco. But, for traditionalists, it’s the méthode champenoise, also known as “method traditional,” that seduces our palates and delivers the tiny tongue tickling bubbles we love. Outside of Champagne, the méthode champenoise is used to produce many excellent sparkling wines worth checking out. Excellent crémant sparkling wines are found in many regions of France. Different grapes being used for different regions, but all use the traditional méthode champenoise. Some regions and styles to try include Crémant de Loire, Crémant de Bourgogne and Crémant d’Alsace. For the latter, there is Lucien Albrecht, one of the oldest houses as it dates back to the 1400s (Pasternak Wines) and Ehrhart-Domaine Saint-Rémy (Domaine Select). Another region producing metodo classico is Trentino DOC. The region’s excellent sparkling wines can be attributed to Giulio Ferrari, who planted Trentino’s first Chardonnay grapes to make sparkling wine in 1902. Today, Cantine Ferrari Trento (Palm Bay) is the most iconic sparkling wine label from this region and throughout Italy. While no relation to Ferrari the car, the elegance and prestige certainly match! Cava is the sparkling wine produced in the Denominacion de Origen (DO) of Cava in the northeast corner of Spain known as Penedès. To receive the designation “cava,” the wine must be produced in “Cava” following guidelines set by the region, most often using méthode champenoise. Among the many excellent cava labels to try, here are three to start with: Villa Conchi (Total Wine & Co), Cordoniu (Aveníu Brands), Campo Viejo (Pernod-Ricard), and Gramona (European Cellars). Almost every region of the US that makes wine produces some sparkling wine. 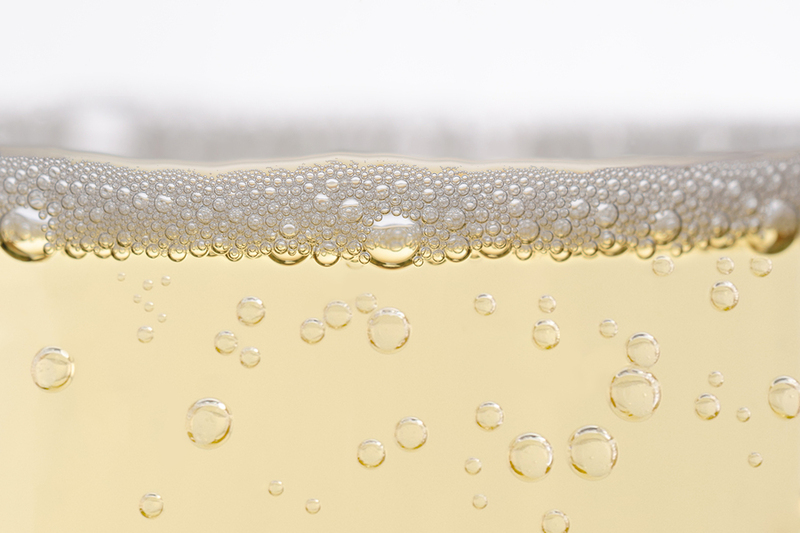 According to Nielsen, domestic sparkling wines represent 55% of U.S. sales. With more than 80 sparkling wine producers from almost every appellation, California dominates as the nation’s star sparkling wine region. 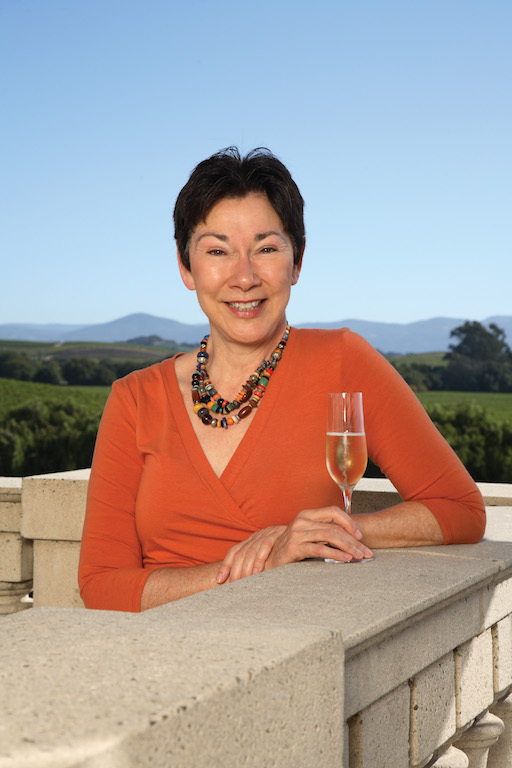 A few notable names are Roederer Estate (Anderson Valley), Schramsberg (Napa Valley), Iron Horse (Sonoma), Domaine Carneros (Carneros) and Scharffenberger (Mendocino). Another storied sparkling wine producer in the US is Chateau Frank from Dr. Konstantin Frank in the Finger Lakes region. An immigrant from the Ukraine with a doctorate in plant sciences, many consider Dr. Konstantin Frank the founding father of New York State’s wine industry. Descendants of Champagne producer Gilbert Gruet, Nathalie Gruet and her brother Laurent settled in Truth or Consequences, New Mexico in the 1980s, after visiting as tourists with the intent to make sparkling wine. Today, Gruet is a highly regarded sparkling wine made in the méthode champenoise. George Vanderbilt, son of industrialist Cornelius Vanderbilt, built baronial Biltmore Estate in Asheville, North Carolina to serve as the family’s summer home in 1862. George’s grandson, William Cecil, started to experiment with making wines in 1971. 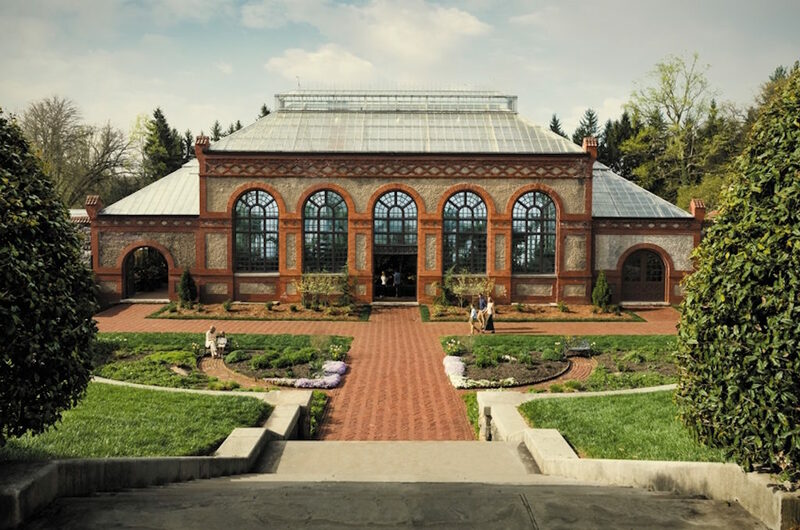 Today, Biltmore Estate offers a formidable collection including sparkling wines using the méthode champenoise. Sparkling wine enthusiasts say “bubbles make the world go round.” And you really could drink your way around the world with bubbles. 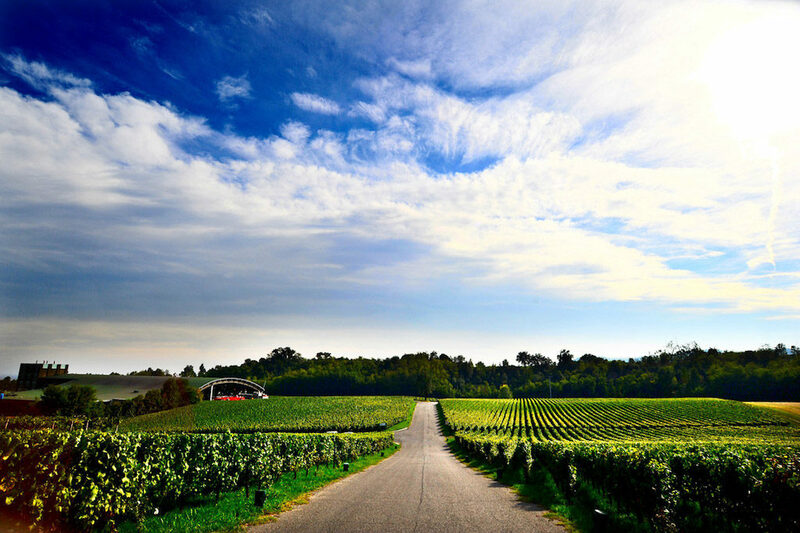 There are many other areas of the world making excellent sparkling wines. 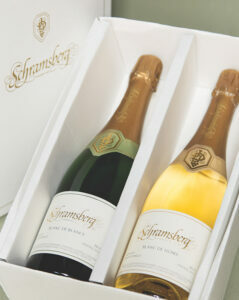 So even if you have a taste for Champagne, like love and romance…try being a little adventurous and mix it up!